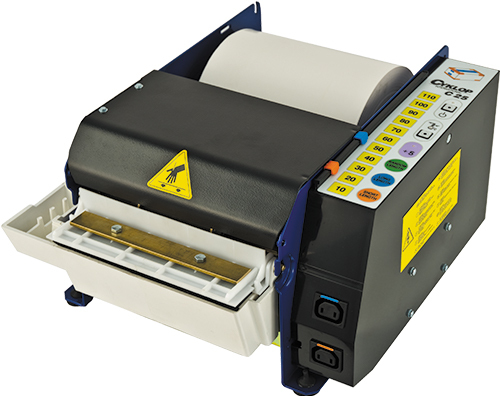 The Lapomatic 200 is an electric tape dispenser for extra-wide, gummed paper tape up to 200 mm. Suitable for sealing large quantities of packaging. The Lapomatic is reliable, quiet, user-friendly and robust. All components susceptible to corrosion are polished or galvanised to ensure a long working life.